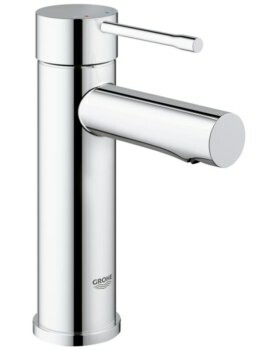 Owing a first class luxury is now easier with Grohe, the name that speaks a thousand words. 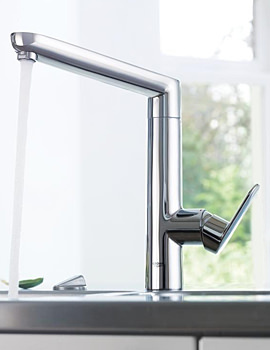 Being leaders in manufacturing outstanding products, Grohe offers finely crafted taps for bathroom and kitchen that are characterised by an influential and inspiring design. 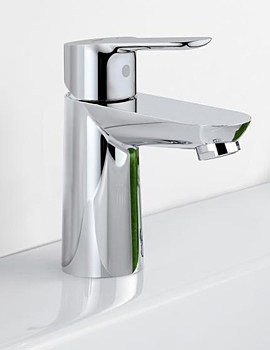 The exceptional skills of creating the best of Grohe are displayed by its chrome finished bathroom and basin taps, which delivers solidity with luxury. 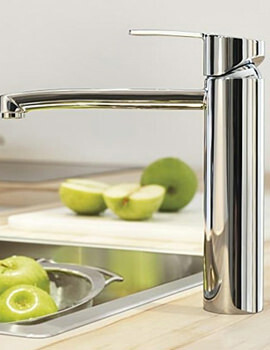 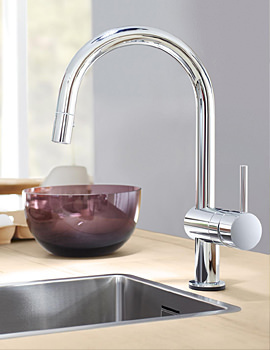 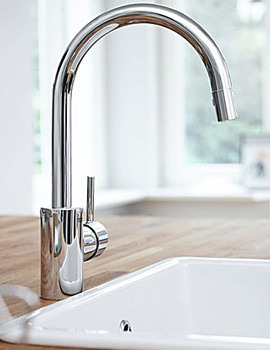 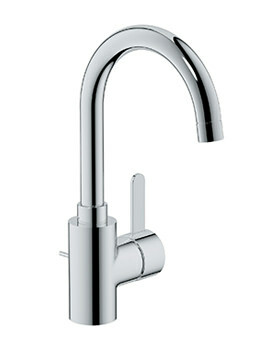 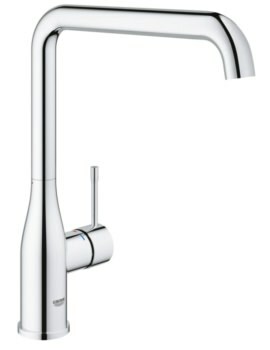 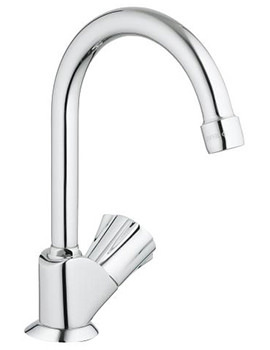 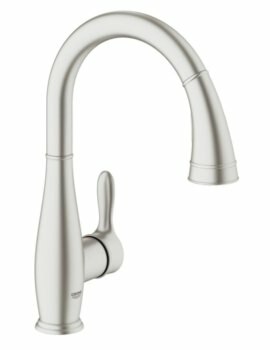 The latest age kitchen can be made with Grohe’s taps, along with splendiferous accessories to add a timeless touch. 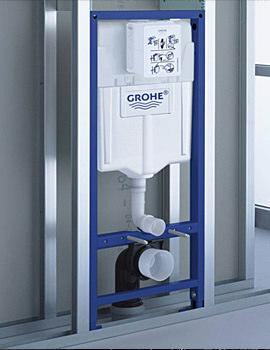 You will be enraptured by the aesthetics and practicality of Grohe Showers. 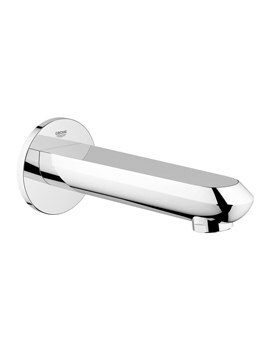 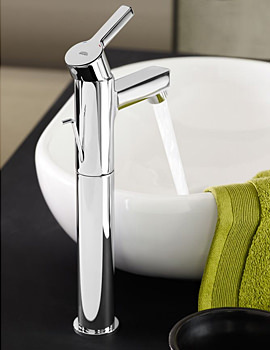 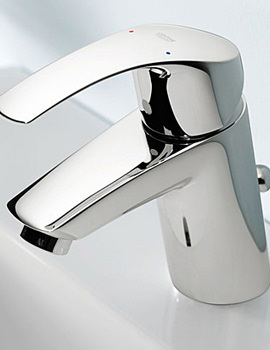 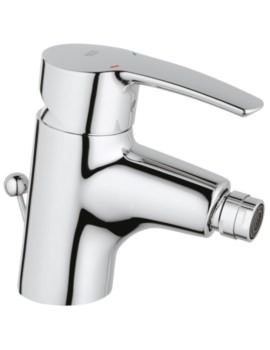 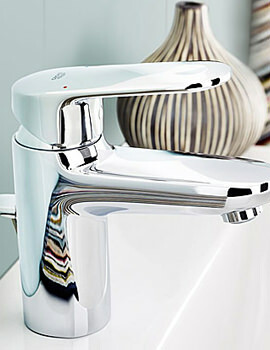 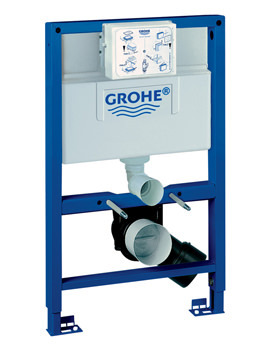 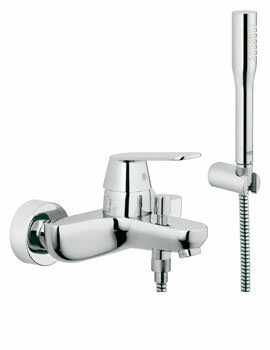 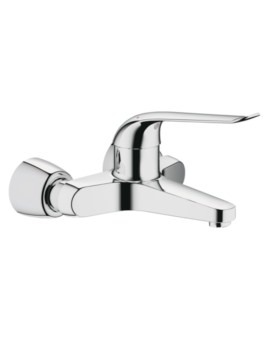 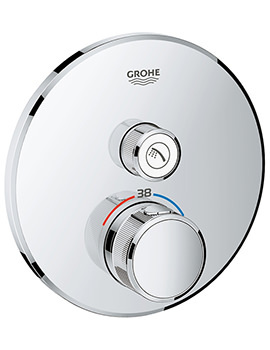 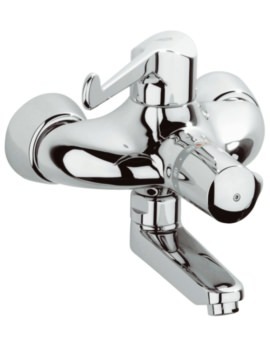 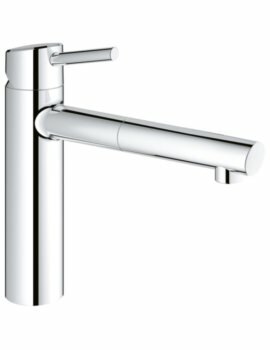 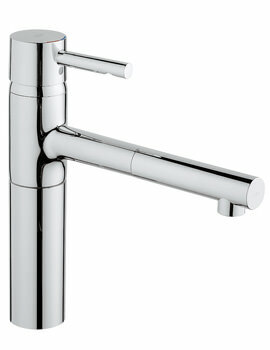 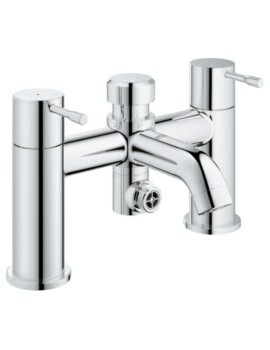 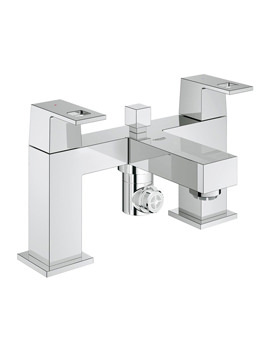 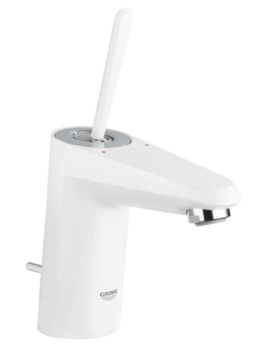 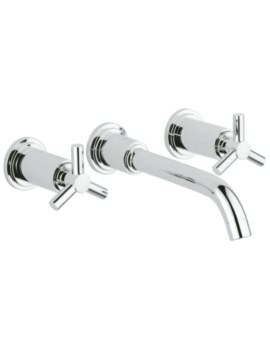 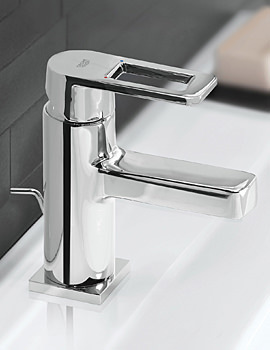 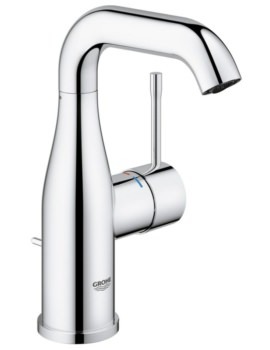 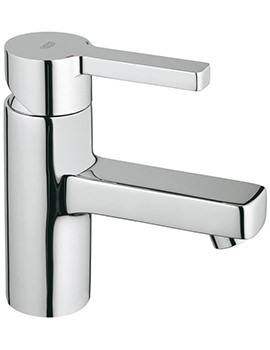 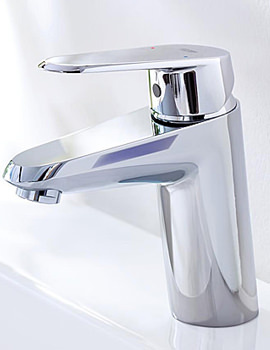 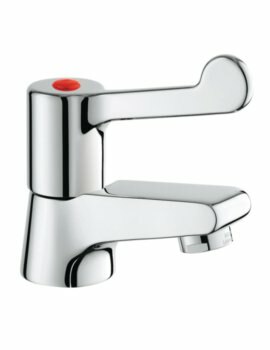 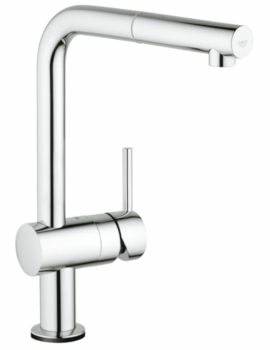 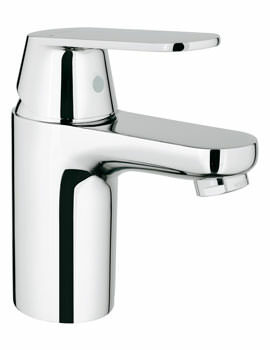 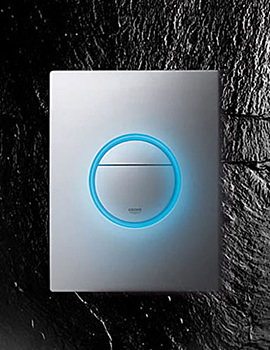 Ranging from contemporary to traditional Grohe has it all for your desire. 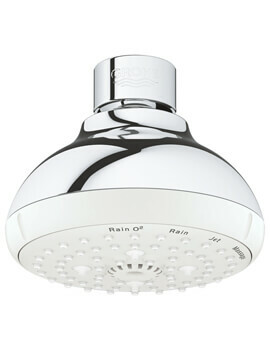 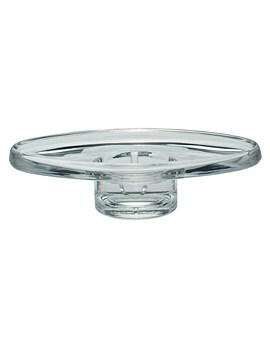 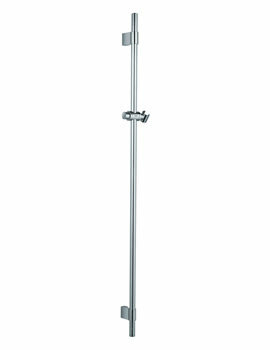 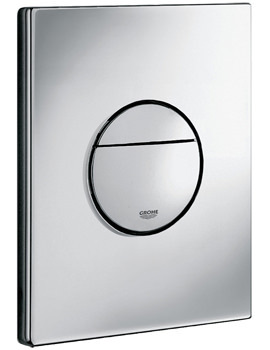 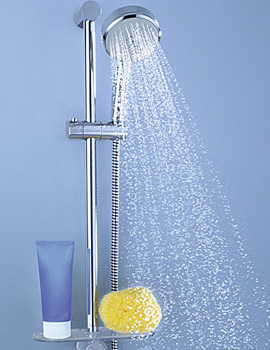 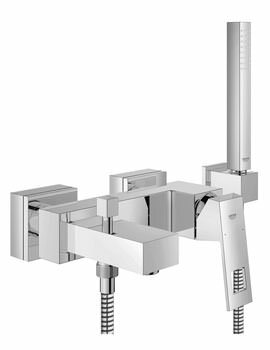 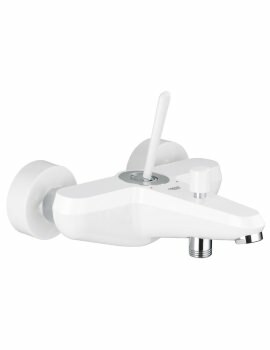 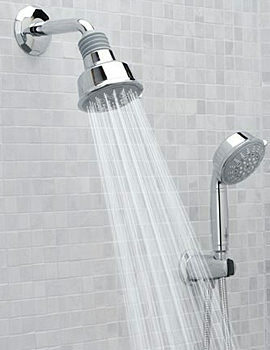 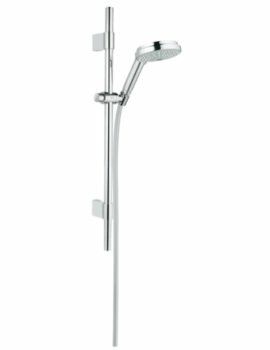 Grohe displays a splendid array of showers, cisterns, and bathroom accessories to make life relaxed in bathroom. 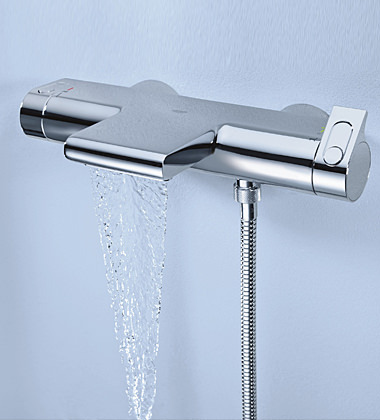 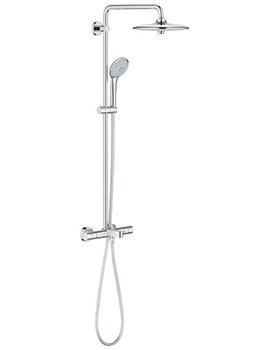 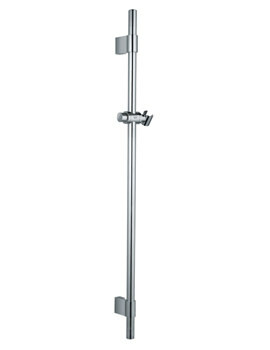 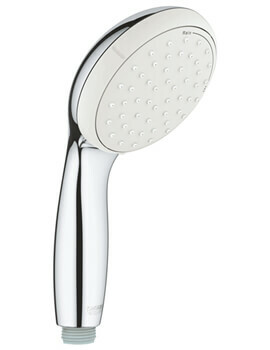 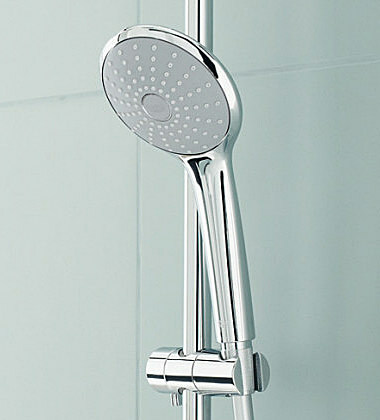 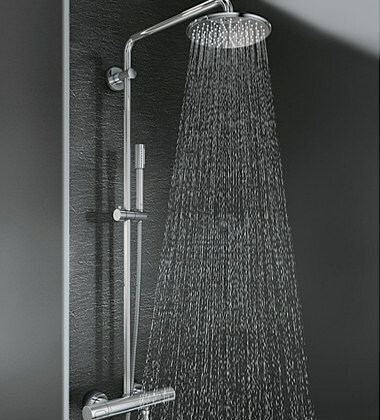 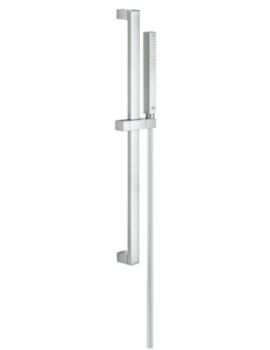 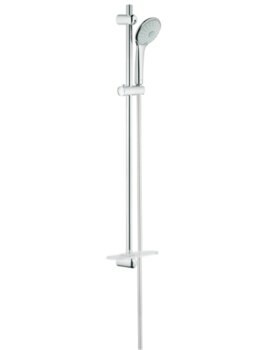 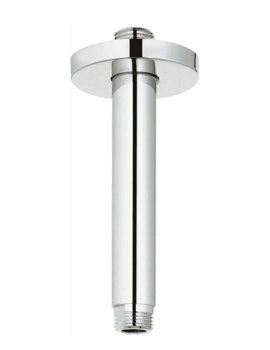 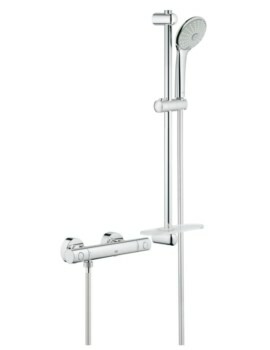 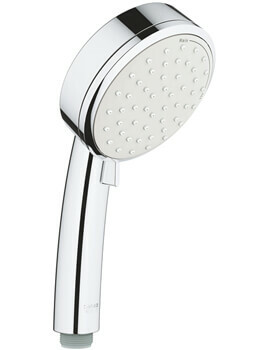 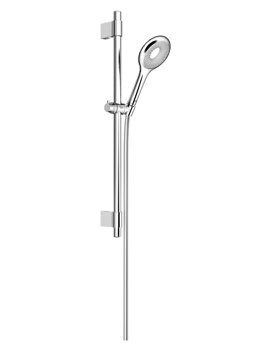 Grohe Showers are a balanced fusion of style, elegance and simplicity. 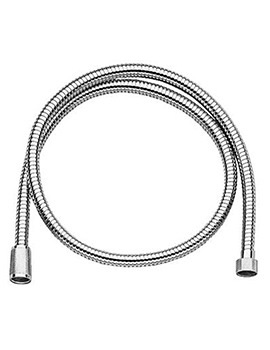 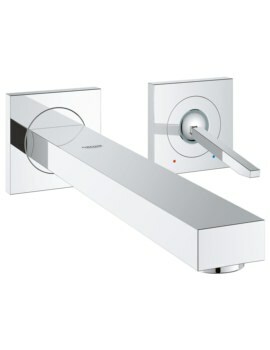 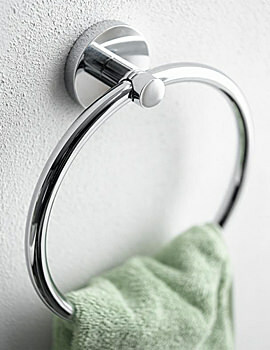 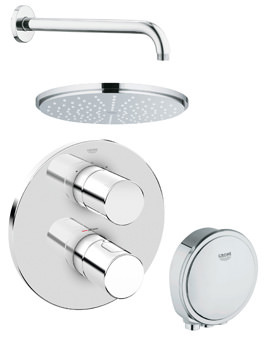 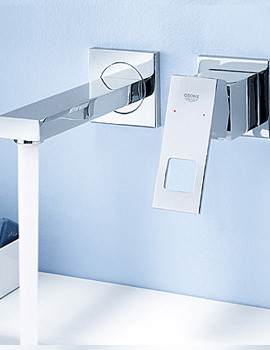 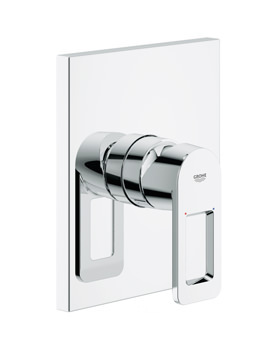 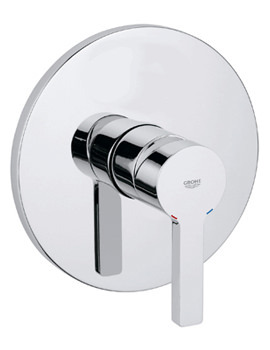 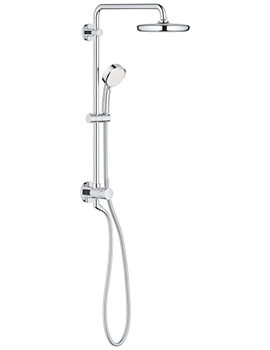 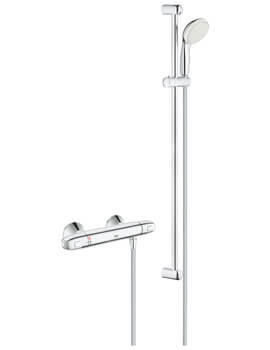 Your bathroom will glimmer with glamour with the wide range of accessories from Grohe. 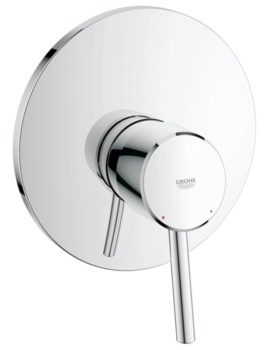 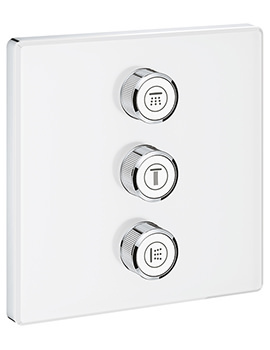 Every element from Grohe are designed and created for ultimate luxury, and Aqva makes it easier by offering at an incredible discount.